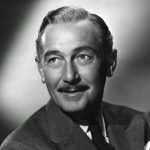 William Fox, Hungarian-born pioneering American film producer and motion picture executive who founded the Fox Film Corporation, and the progenitor of the Twentieth Century Fox studios. William Fox was born as Vilmos Fried on New Year’s Eve (1 January) in 1879. He was born far away from New York, in a little village in the northeastern part of Hungary called Tolcsva, part of the wine region of Tokaj. His parents, Michael Fried and Hannah Fuchs, were both German Jews. The family emigrated to the United States when William was nine months old and settled in the Big Apple where they had twelve more children, of whom only six survived. Vilmos, or Wilhelm in German, worked as a newsboy and in the fur and garment industry as a youth, then later changed his name to William Fox, his new surname being the English equivalent of his mother’s German surname, Fuchs. In 1900, he started his own company when he was 21 years old. This one he sold in 1904 to purchase his first nickelodeon. 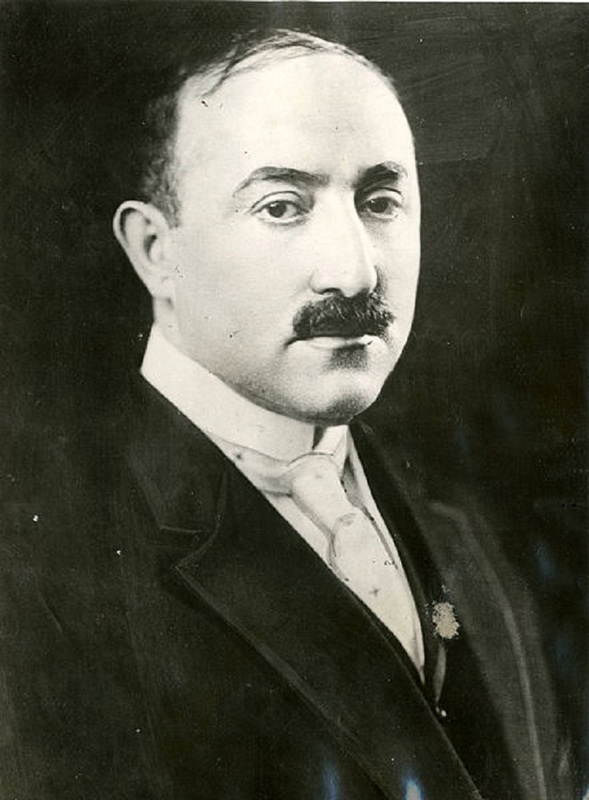 By 1913, he was one of the most powerful of the independent exhibitors and distributors and led their successful fight against the Motion Picture Patents Company, an attempted monopoly of the industry. Perhaps he got his nickname “the man who forgets to sleep” this time because of his work and successful life. 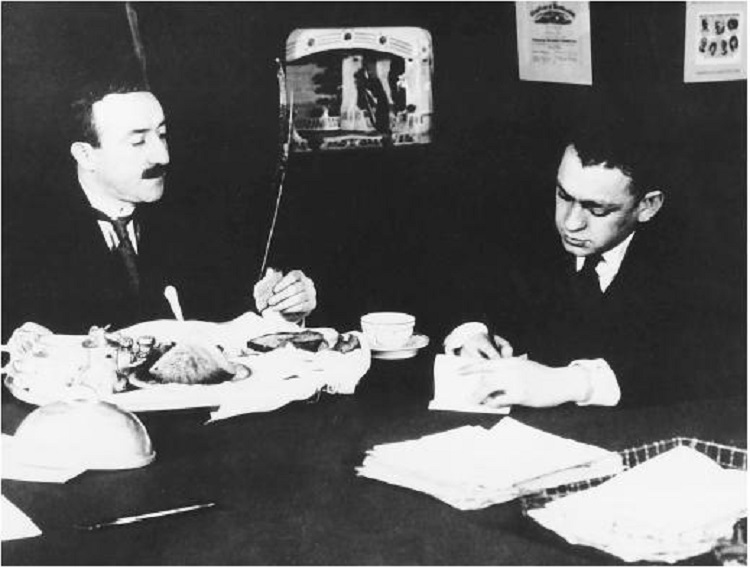 He formed the Fox Film Corporation on February 1, 1915, with insurance and banking money. The company’s first film studio was leased in Fort Lee, New Jersey, where many other early film studios were based at the beginning of the 20th century. His idea was to build the whole film-industry into one system and technology from the shooting to the film screening. He did not advertise the writers or the movies but the boosted, and promoted the actors of the films. This way he started to use and “invented” the concept of the “stars” what changed a lot in the way of thinking, dressing and acting all around the world in the whole society. 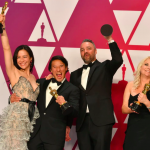 He was the first who statred to make soundfilms, and he was the first who started to screen these new films in the his cinamas with great succes. This times ended the age of silent movies. 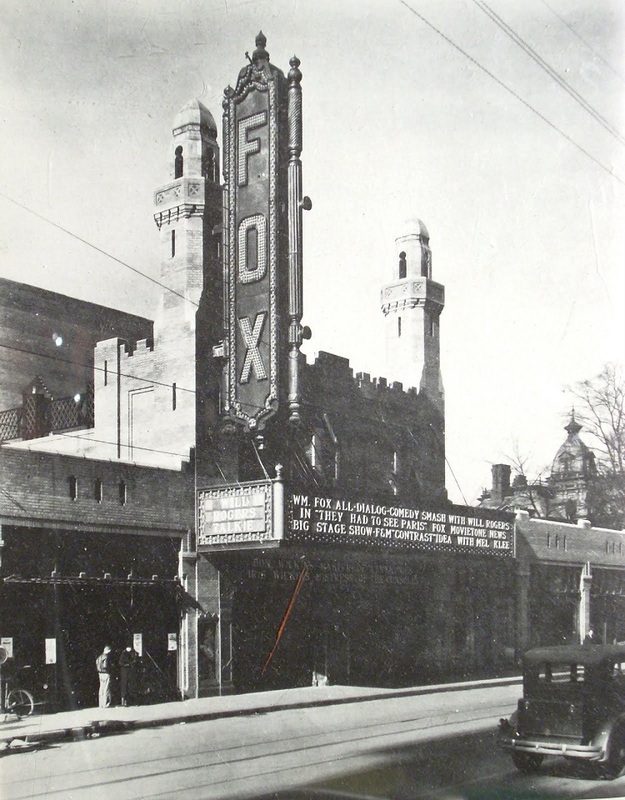 Fox lost control of the Fox Film Corporation in 1930 during a hostile takeover. A combination of the stock market crash, Fox’s car accident injury, and government antitrust action forced him into a protracted seven-year struggle to fight off bankruptcy. At his bankruptcy hearing in 1936, he attempted to bribe judge John Warren Davis and committed perjury, for which he was sentenced to six months in prison. After serving his time, Fox retired from the film business. He died more or less unnoticed in 1952 at the age of 73 in New York City. No Hollywood producers came to his funeral. He is buried at Salem Fields Cemetery, Brooklyn.